Download the theme archive and extract the files it contains. Use a FTP client (we recommend FileZilla) to access your host web server and upload the extracted folder, named construction-wpl, to the wp-content/themes/ directory. Follow the below instructions to activate the theme. 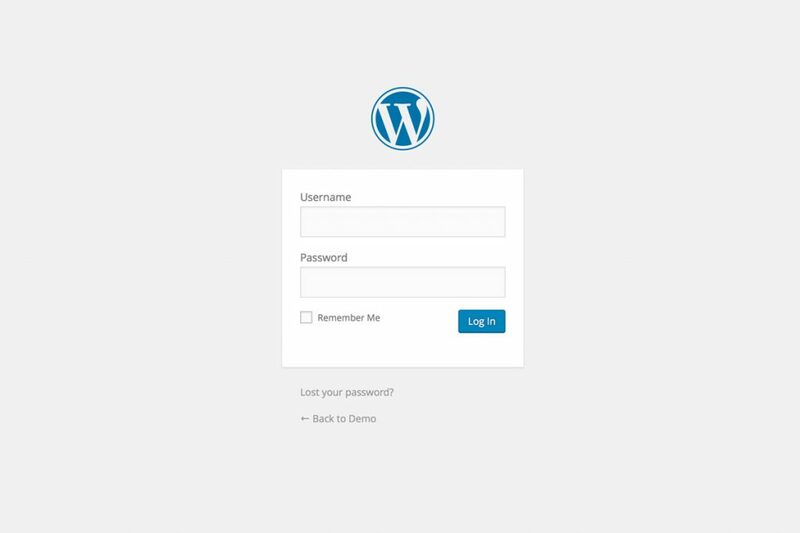 Log into the WordPress Administration Panel. Select the Appearance → Themes from the main menu. Click on Add New at the top of the page. Click on Upload Theme at the top of the page. Click Upload, select the theme archive you’ve downloaded in step 1, named construction-wpl.zip and click Install Now. Hover over Construction WPL and click on Activate to enable the theme. Activate another theme, like the WordPress’ default, Twenty Sixteen. Delete the theme (Construction WPL). Upload the construction-wpl.zip file as described above. Activate the theme you used before the update. 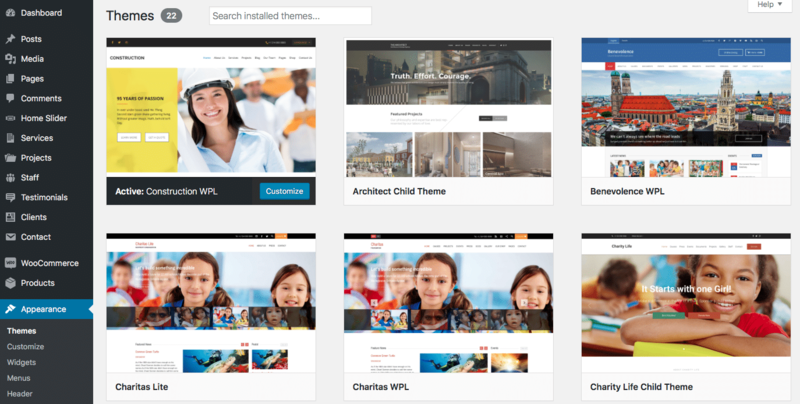 If you are also using the Construction Child Theme, never update or delete it, and update the parent theme, Construction WPL instead. Updating the child theme will cause you to lose custom modifications to your site. A common issue that can occur with users new to installing WordPress themes is a “Stylesheet is missing” error message being displayed when trying to upload or activate the theme. This error message does not mean that the theme is not working, it simply means it has been uploaded incorrectly. Luckily, there is a very easy fix. If you have uploaded the theme though the WordPress Administration Panel, try deleting the theme from your site and uploading the construction-wpl.zip file again. If you uploaded the theme using FTP, navigate to the theme directory (wp-content/themes/construction-wpl/) and try uploading the style.css file again.